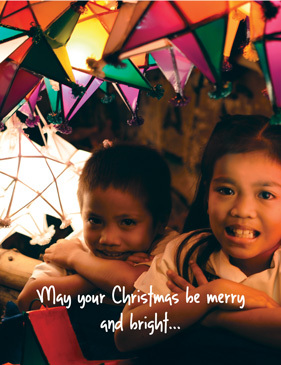 Tapulanga Foundation blog: Peace and Blessings this Christmas! Peace and Blessings this Christmas! we wish you blessings and peace this Christmas day! Thank you for being part of the Tapulanga family!